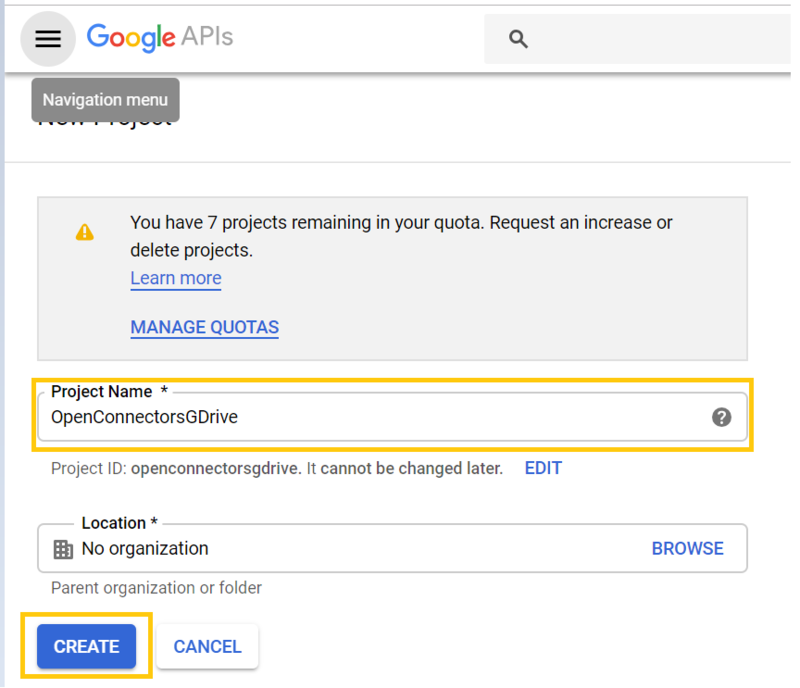 In below blog would like to share how we can integrate Google Drive with SAP CPI using SAP Cloud Platform Open Connectors service. Will explain end to end scenarios of get and post file using POSTMAN http client. 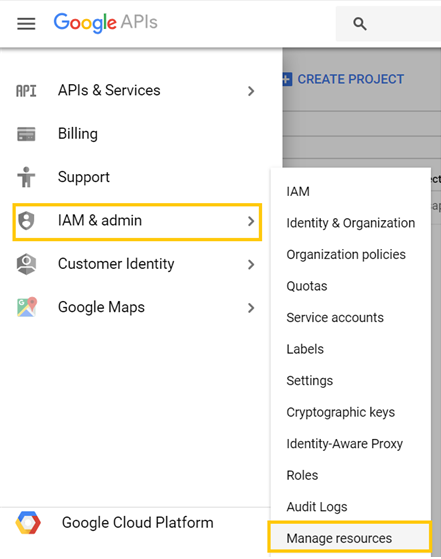 In order to consume Rest APIs of Google Apps we need to create application that communicates securely with SAP CP Open Connectors. Create new project with valid logical name. 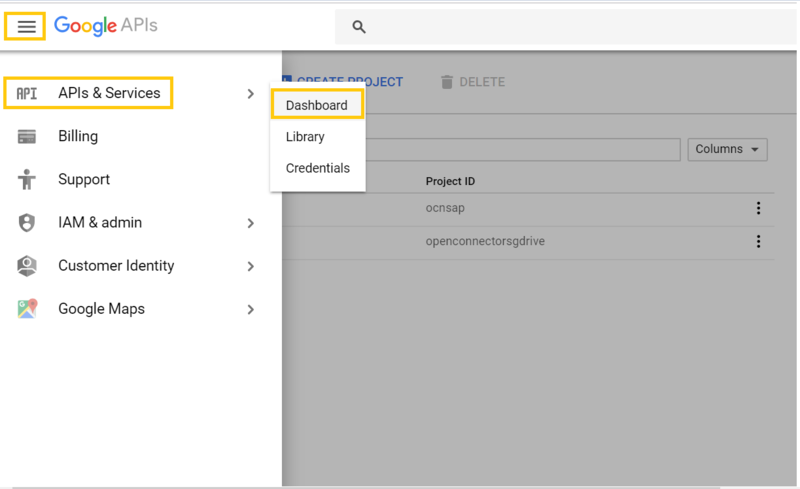 Click on the created project and navigate to APIs & Services dashboard. 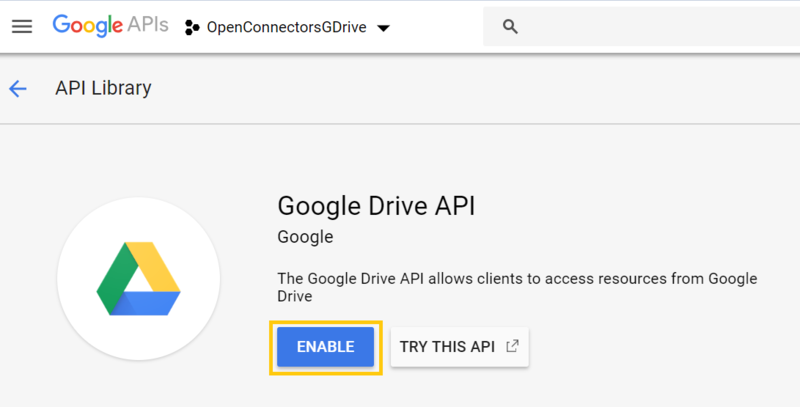 Enable to Google Drive API to consume it in the application. 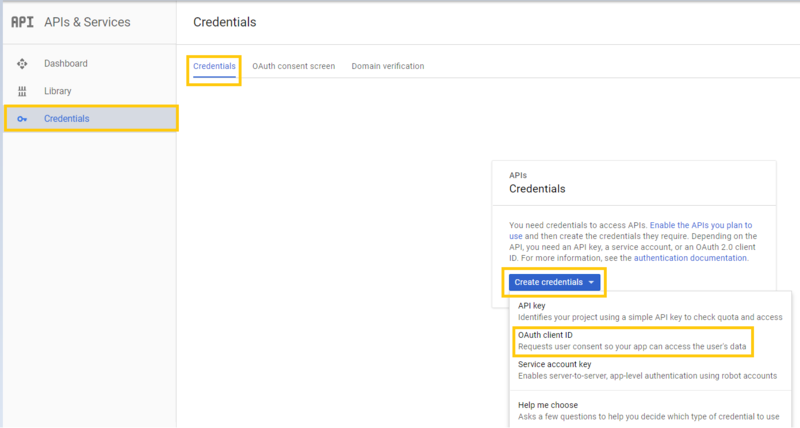 Once you enable the required API navigate back to Credentials tab of APIs & services to create credentials that can be used in OpenConnectors. Click on view Optional Fields and enter API key and Secret copied from Google Application. 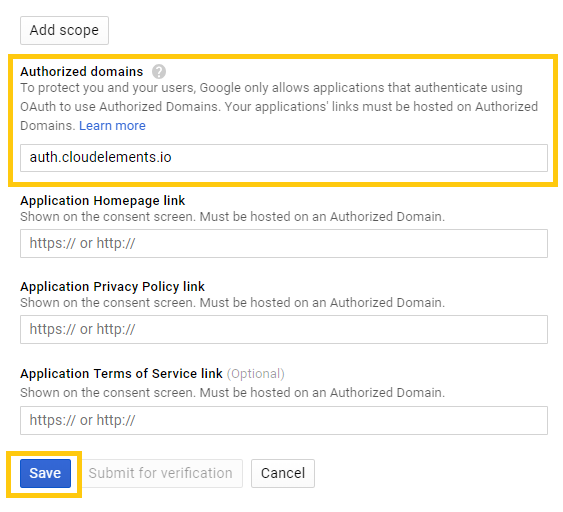 Once you click on Create Instance button in previous step it will open new window to authenticate with your Google Credentials.Proceed with the same and click on allow application to access your google drive data. 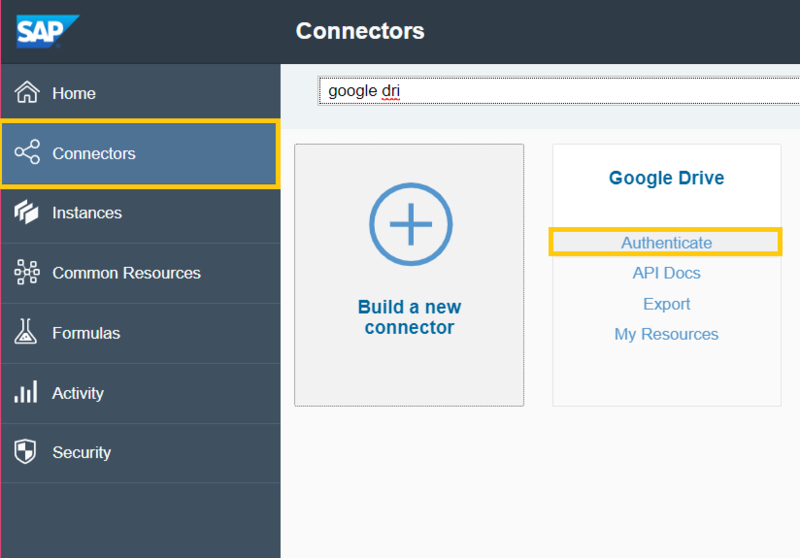 Now you have successfully established the connectivity.Now click on Test in the API docs to make sure you are able to perform smoke test and able to copy the Authorization header & end point url which can be used in your SAP CPI iflow. now fill the required details and click on execute button. its time to see the result and copy the credentials. Create an IFlow like below to query the file from POSTMAN and get the file content back. Add communication channel of type HTTPS and give address like below. Add content modifier to delete all unwanted headers and set property containing file name with path which can be used in your receiver communication channel. 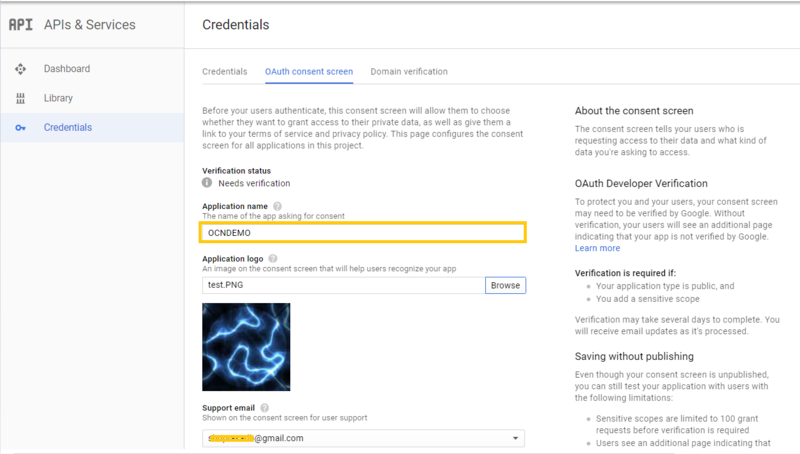 Add content modifier to set authorization header ( value copied from Open Connectors Step # 4 last screen ). 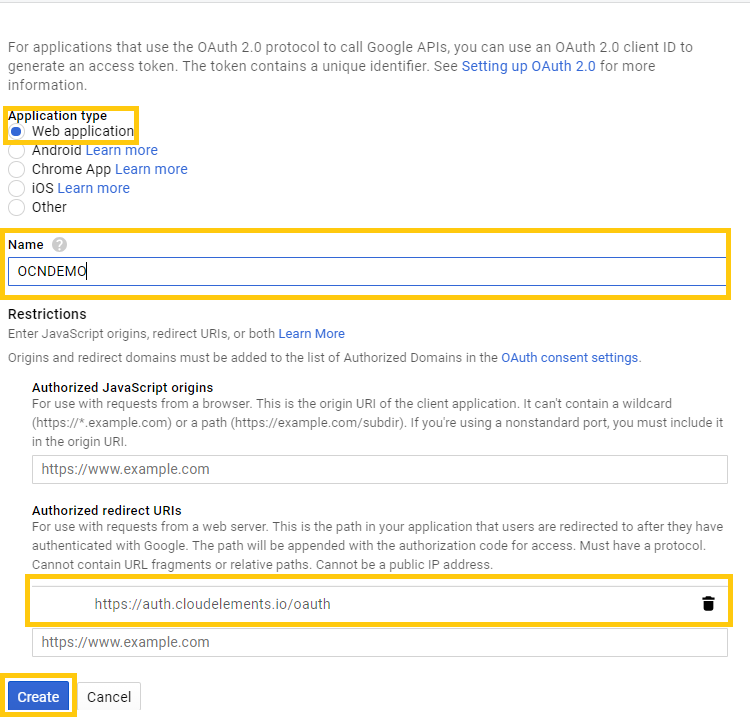 Add HTTP communication channel with below configuration ( url copied from your Open Connectors Step# 4 config ). Open POSTMAN and copy of the endpoint url of your IFlow ending with /getFile and copy paste the below XML in body. Create an IFlow like below to post file from Postman and store it in Google Drive. Add content modifier to set property containing file name with path which can be used in your receiver communication channel. 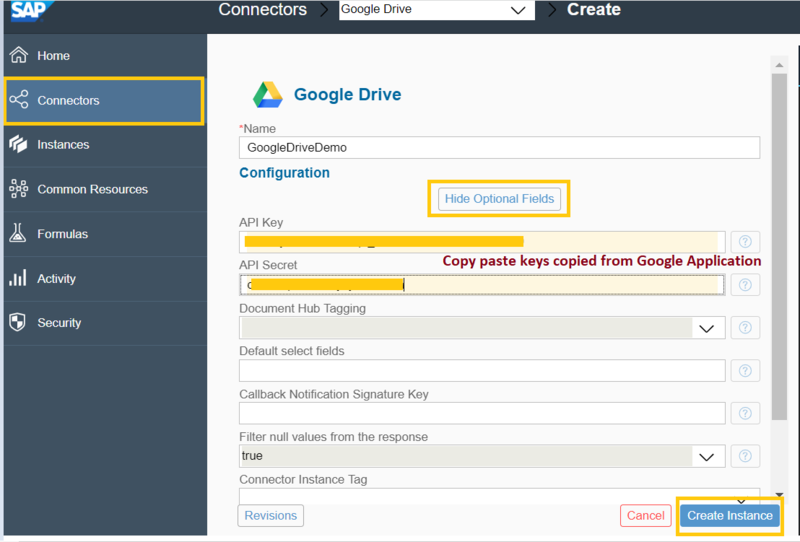 Open POSTMAN and copy of the endpoint url of your IFlow ending with /posttFile and follow below screen in order to set header containing file name with path & upload the file in form-data format with key “File”. 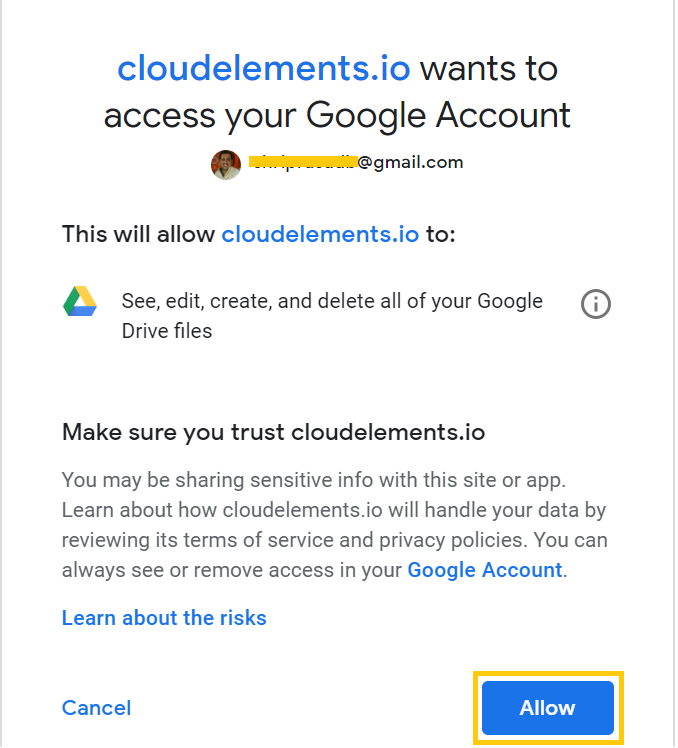 And when you click on send ,you are done with posting file to Google Drive with below response with a file in Google Drive folder. Good start of 2019 🙂 Keep blogging . When providing the API key and API secret , I am getting the below error. 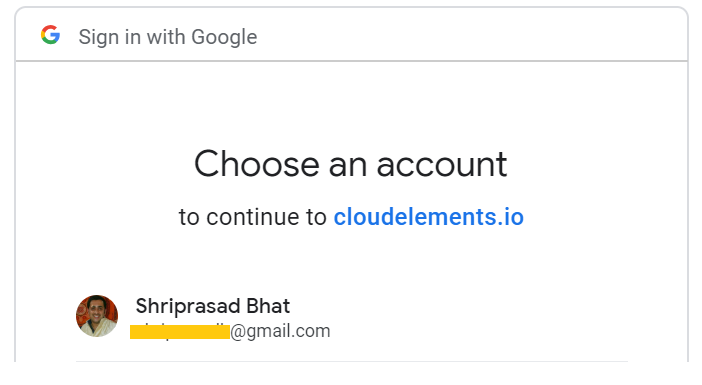 Also i am not sure what is this auth.cloudelements.io url please help me to understand . Also images you have added in the above comment is not visible.